This highlighter was a product I had wanted to try for ages and when I had a gift card, I decided to go ahead and purchase it. I had always used powder highlighters previously so I was super excited to try something different. I adore this product, it's really easy to apply lightly and get a natural and radiant glow or also get a super dramatic highlight. I apply this with a flat foundation brush, personally I'm not a massive fan of the packaging, I don't think the sponge applicator on the other side of the highlighter works very well. I would prefer it if it came off and could be used to apply the product directly to the skin however because it is attached, it can only be used to sort of blend the product in once applied. 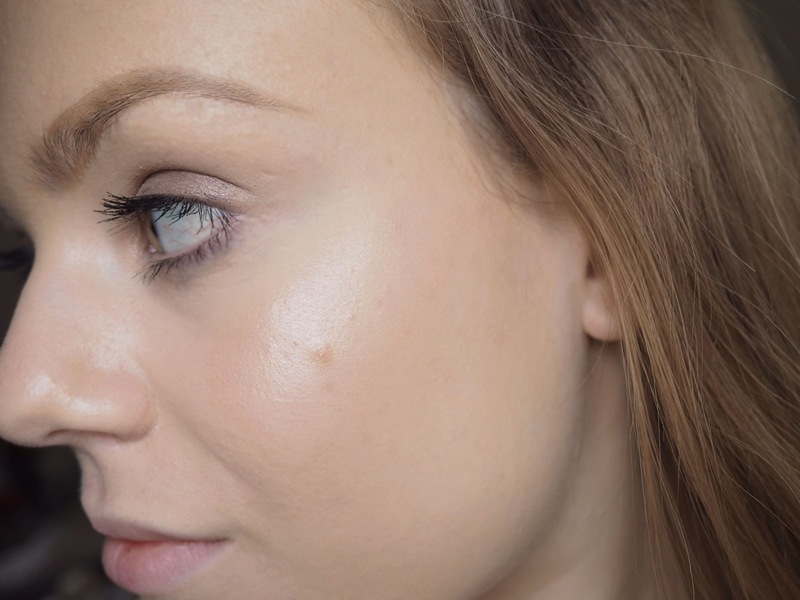 As the product is fairly thick in consistency, it is difficult to blend once you have put it on your skin so having a removable sponge would be a lot better! However, apart from the packaging; I absolutely love this product. I find it the perfect colour, not too gold and not too silver but a perfect and natural mix of the two. This retails for £24.50 which may seem slightly steep however the product will last a long time as it is very pigmented and you only need a very small amount of product. 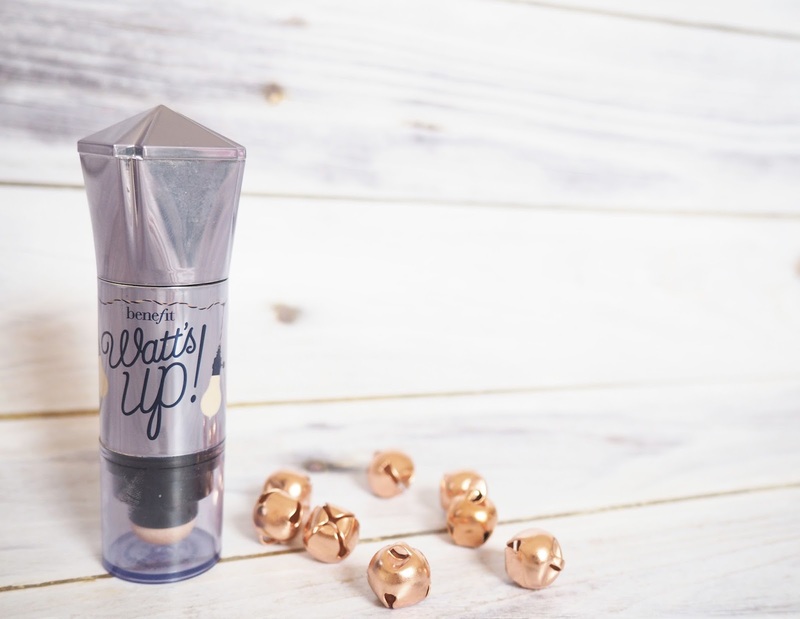 Have you tried Watt's Up?